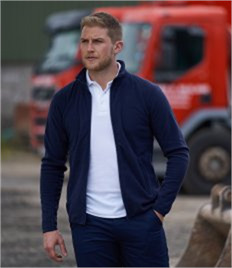 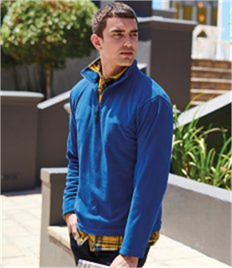 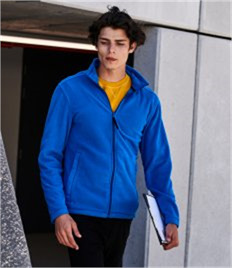 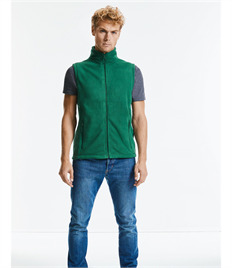 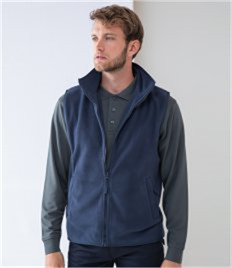 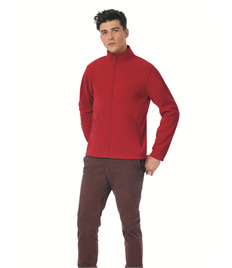 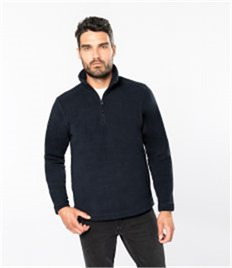 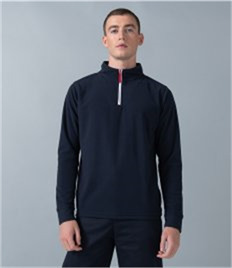 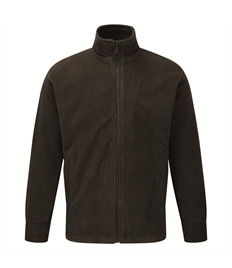 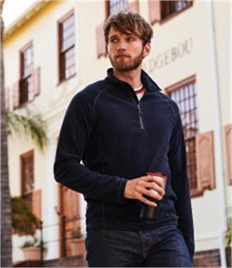 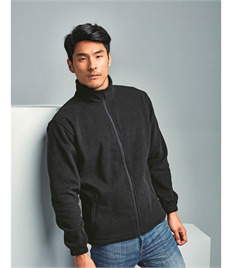 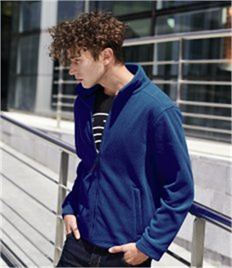 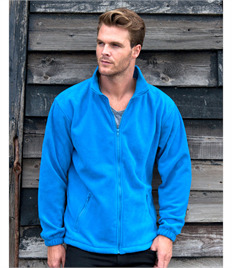 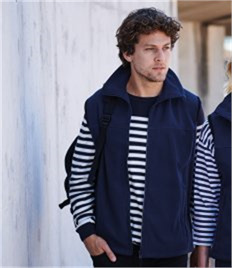 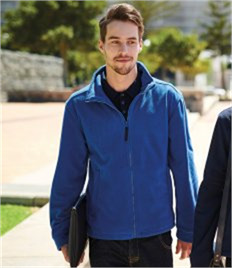 MPS workwear has a large selection of fleeces from brands such as Regatta, Result, Russell and Craghoppers. 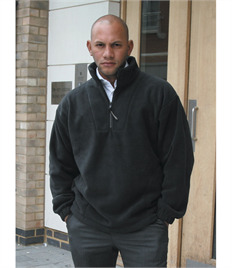 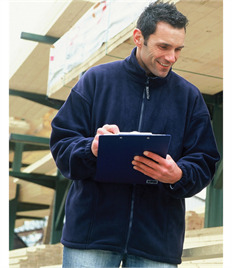 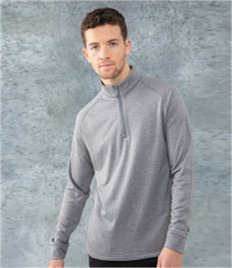 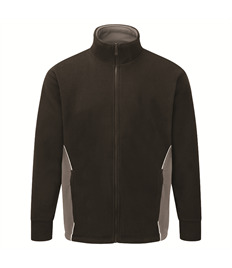 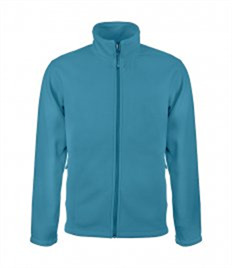 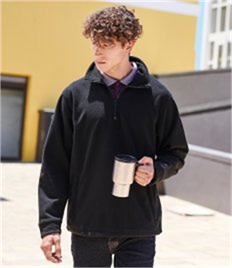 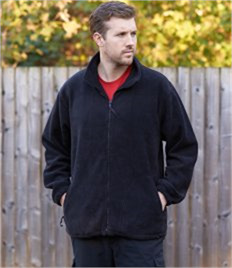 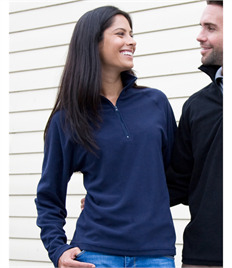 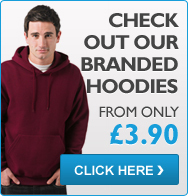 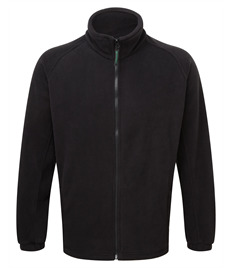 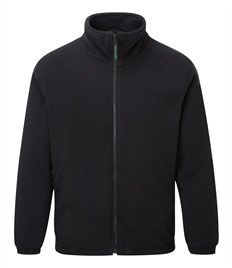 Fleeces are ideal for workwear and excellent at keeping your staff warm in the winter months. 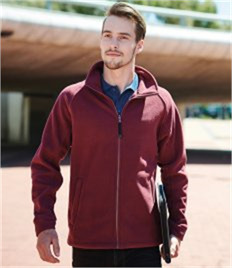 MPS workwear provides fleeces to companies in High Wycombe, Aylesbury, Princes Risborough, Aylesbury as well as the surrounding areas. 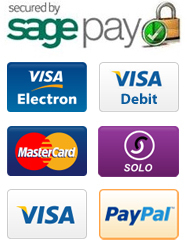 The area we cover is not restricted to Bucks due to our next day couriers who can deliver to any mainland UK address. 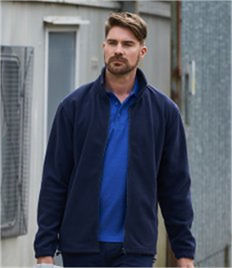 If you are looking for embroidered fleeces then contact sales@mpsworkwear.co.uk today for a competitive quote and quality service.